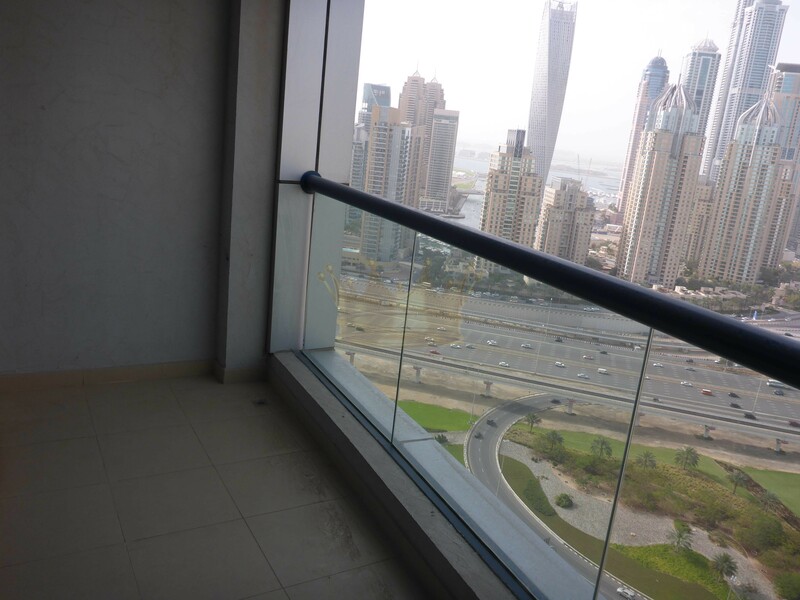 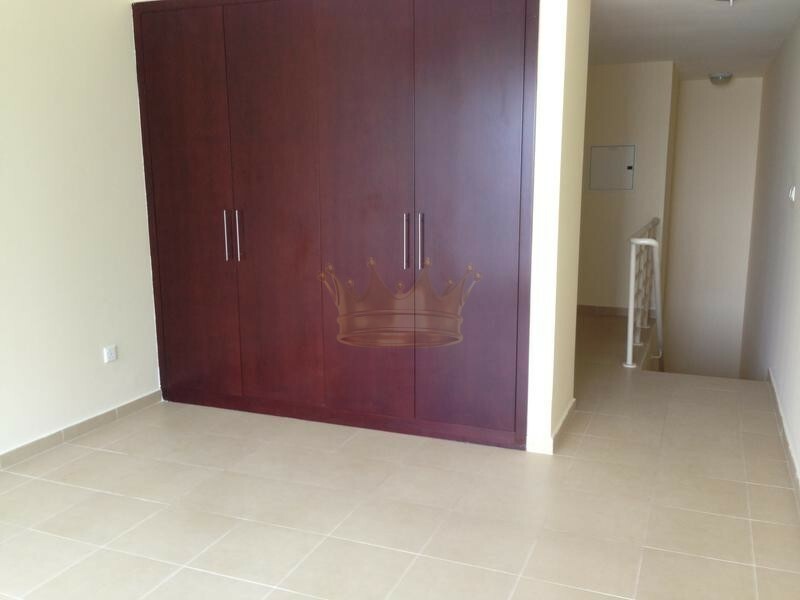 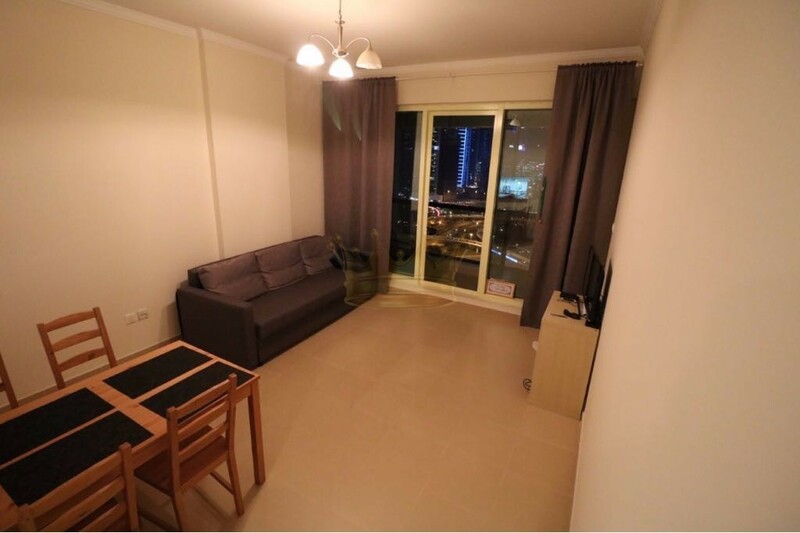 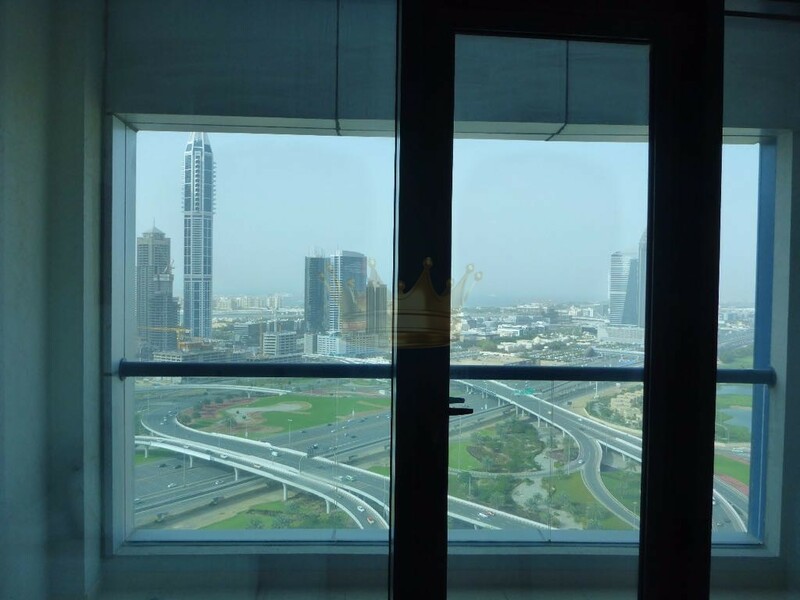 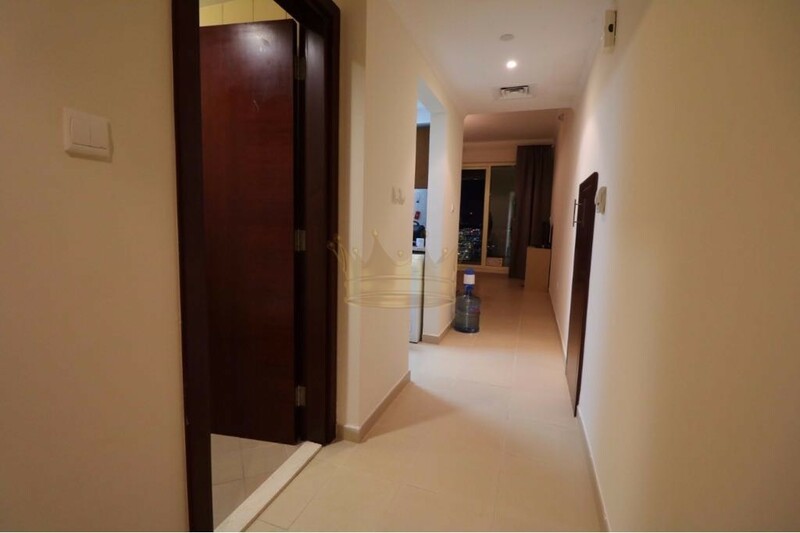 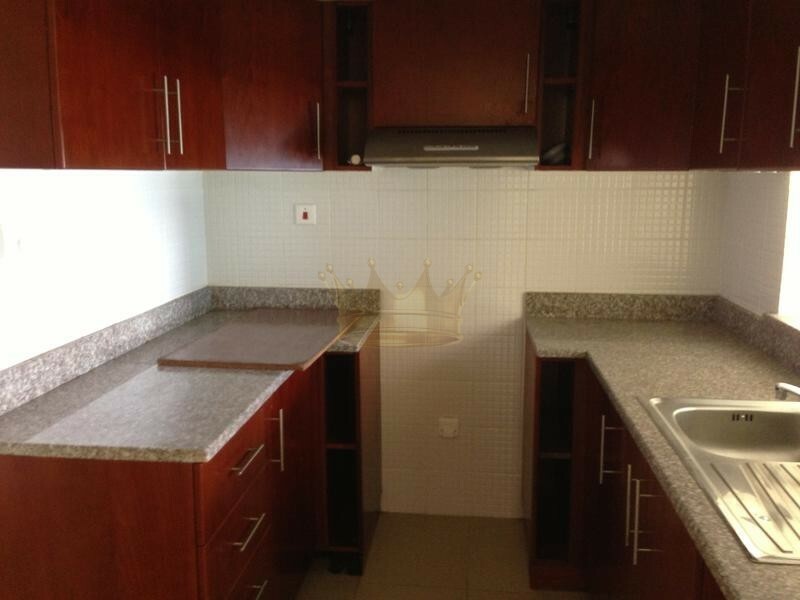 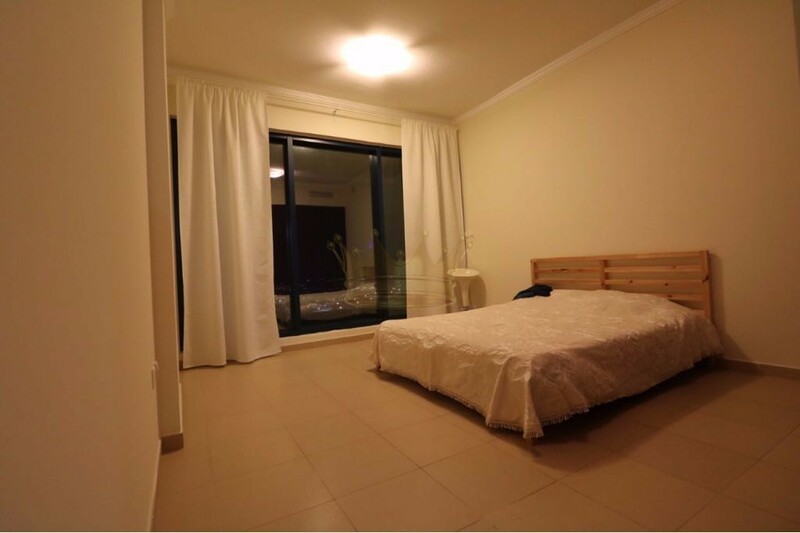 Remington Properties are proud to offer one bedroom plus study room in Jumeirah Bay X1 for rent. 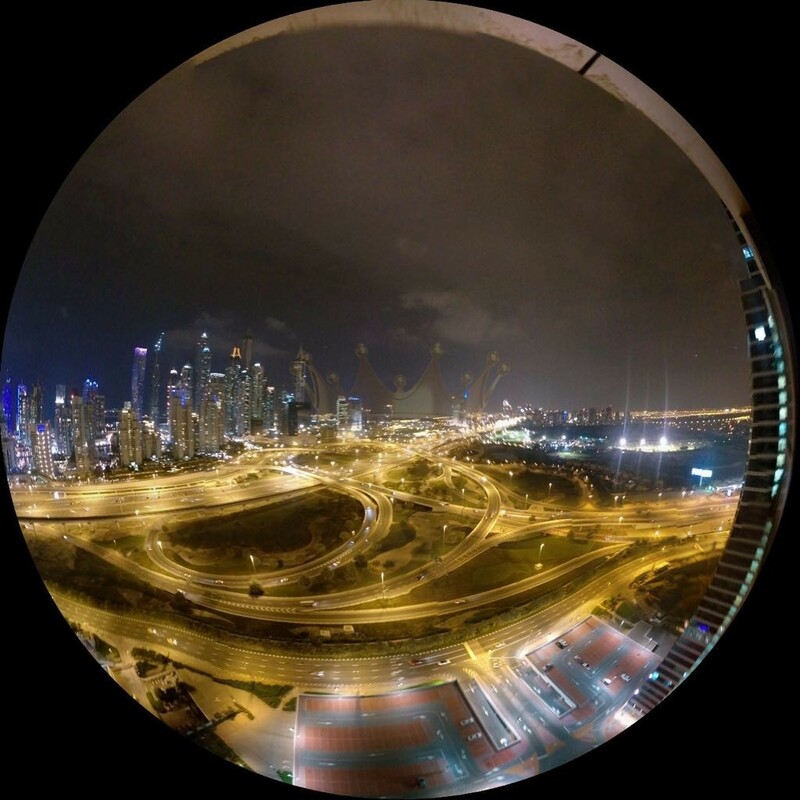 JLT dynamic lakefront community spread over 200 hectares encompasses 64 attractive residential and commercial towers alongside hotels, leisure and 160 retail outlets with over 50,000 people living and working here. 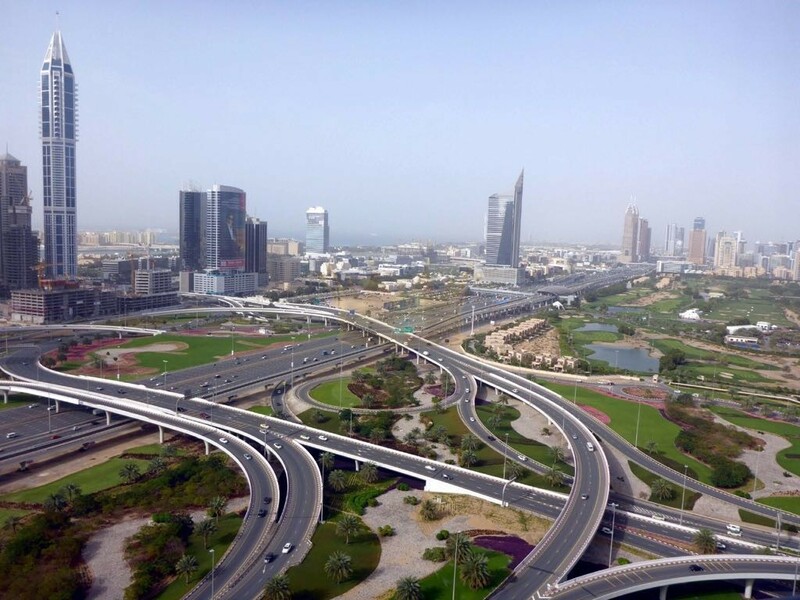 There are four winding, man-made lakes, where community members can enjoy an array of outdoor cafes, restaurants, and children's play areas.